As I begin, let me state plainly – I am an advocate for Perinatal Mental Health, I am not an advocate for Breast Feeding or Formula Feeding. I am “pro” whatever is best for you and your family – only you, and yours, will know the right answer to that. I have no interest in adding to the debate on “Breast is Best”, as I’m not sure it ever does anything other than draw in those who agree or disagree, firmly, with one side or the other. My disclaimer is, I formula fed Reuben. For me, it was a lifeline. With that said, I stand for your rights, your hopes, your dreams, and for whatever you deem best and most suitable for your circumstances. 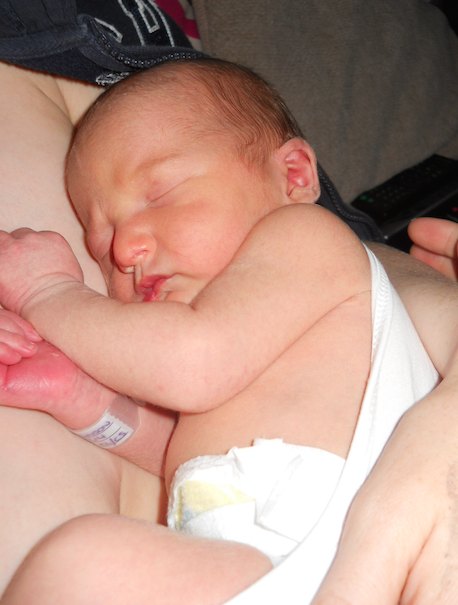 I had no plans to formula feed (FF), perhaps in the same way I didn’t plan to have PND. It’s something I never gave much thought to, assuming that I would ‘just’ breast feed (BF), in the same way I assumed I would ‘just’ be emotionally well. 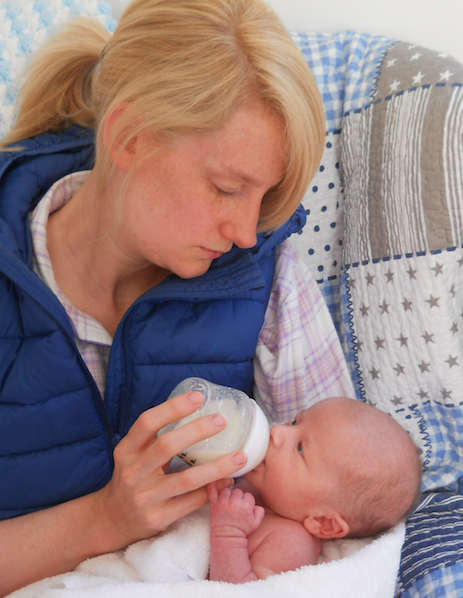 We had no formula in the house, to plan for Reuben’s birth, and only owned a couple of bottles – that had come in some sort of set. I think I had mentioned once, to Gavin, that maybe we should think about having some formula in the cupboard. But in a sort of “do you think we need it?” way. I recall thinking it might be important for an ’emergency’ or because I’d read somewhere about mixed feeding. It was much more to do with me feeling unprepared and over-anxious, than it was about me making a choice between breast and bottle. That’s not to say I thought BF would be straightforward – I’d read and heard enough to know that wasn’t the case – but I think I imagined that we’d work it out when we got there. I could not have been more wrong, but more on that a little later. The more I have connected with mums, particularly over the last few months, the more I realise that BF is not always an easy story. For many mums, BF comes with its up and downs. For what it’s worth, so does FF! I’m not sure we should be surprised by that – of course it’s a natural experience (in that out bodies are made for it) but being natural does not mean it always ‘comes naturally’ or easily. Just like birthing a baby – it’s ‘natural’ for a baby to be born from a mummy, but it’s not without its pain, complications and emergencies. That’s life. It’s the word ‘persuaded’ that bothers me that most. I’m not convinced that’s the right turn of phrase. I’m not sure mums are really looking to be ‘persuaded’ to BF, in terms of incentives, powerful tales, or “oh go on then, you’ve twisted my arm”, kind of why. In fact, I think many mums don’t want to be persuaded they need to be supported, encouraged, nurtured, taught and loved along the journey. Those words don’t bring the image of ‘handing out the rewarded jelly tots’ in the same way ‘persuaded’ does, but perhaps I am just being pedantic. Anyway, I firmly believe it was PND that caused me to give up on BF. Of course, I can’t be 100% sure, but I have a good hunch I’m right. I know there are many mummy’s for whom BF has been an important lifeline in PND and I’m so delighted to hear that. I love to know that’s it’s played a key part in their journey with the illness and been a positive in their experience with motherhood. (I wish I could say that I wasn’t just a little bit jealous!). For me that wasn’t the case. Let me share why. Straight after Reuben was born, in the recovery ward, a nurse said “Are you hoping to BF?”, I said “Yeah, I am”. And that’s where my hopes/dreams began and ended. After being wheeled into the Maternity Ward, my Midwife was introduced and I was instructed that she’d be back soon to get me started on the journey. Back she came, as promised, but the journey never really began. She wasn’t the warmest or most compassionate in nature – I accept she had a busy job – but I do think those attributes are key, when dealing with mums who have just given birth. The first time she gave Reuben to me there was A LOT of tutting and signing, as I didn’t seem to “grasping the concept”. That continued, as she began to ‘man handle’ me, to get Reuben into the right position. Turns out, both Gavin and Mum where annoyed by her manner and nature, as they didn’t think her approach was helping, but neither felt they had the authority to say – which I understand. That approach wrecked my confidence and heaped fuel onto the fire, with all I was already feeling PND wise. It didn’t get better – as they began to ‘manually’ get “something” from me, into the syringe, to give to Reuben. This continued all night – on and off – with someone new sent each time to “retry” my technique. I dreaded their visits, which always ended with the syringe being produced. Thankfully, the following day a new midwife was assigned and she was lovely. I honestly think I was traumatized by the previous efforts – feeling like a major failure and guilty that I was starving my baby. When she said I could give him some formula AND continue to try to BF, I almost jumped at the chance. I cannot tell you the relief that came over me when I put the bottle in his mouth and he sucked, drank and slept immediately. Finally, I had got something right! It was such a pleasure to feel I had given my LO something he needed. I never looked back. Gavin and Dad headed to Asda to stock up on supplies, and I discharged myself, 36 hours after my c-section, and walked home. I’ve heard it all where FF is concerned. From being told how “selfish” I am, to how “disgusting” my choice was. I’m not honestly sure I ever felt that I had a real choice, but that’s another argument. I don’t regret Formula Feeding Reuben. But I do believe Antenatal /PND meant, that even in those early hours, I was not myself and did not possess the strength of character to pursue what was I really wanted or hoped for. I regret that. It’s led me to wonder – how many other mums are there in the world, who feel like I do? PND statistics don’t tell the real tale, as far as I’m concerned. I honestly doubt that half of the mums who struggle ever get properly diagnosed, though not for want of trying. So there are many, many more mums suffering than we will ever really know. 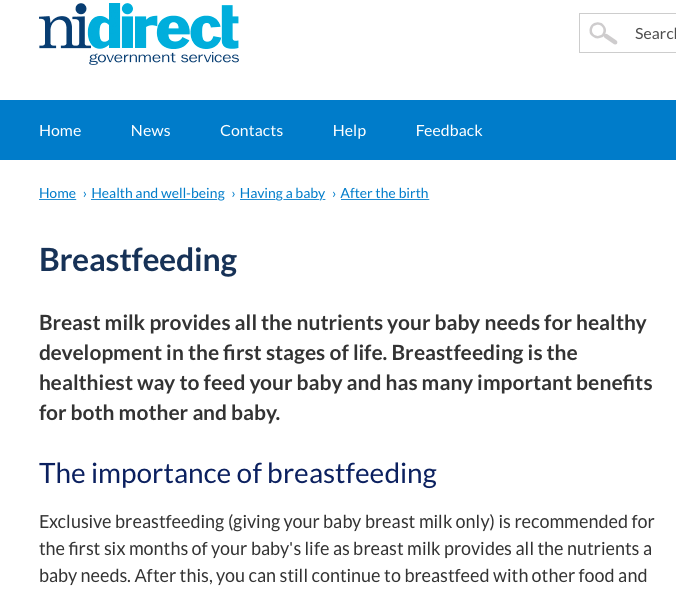 So what about PND and Breast Feeding? I can’t help but wonder if there is some sort of correlation. I’m not, for one minute, suggesting that everyone with PND decides to FF, or that PND interrupts BF, for all mums. But I reckon it might for many. Maybe it’s not that a mum does as I did, and Formula Feeds. Maybe their journey with BF is just so much harder, than it needs to be, with PND in the mix as well. Perhaps a mum ‘gives up’ much quicker than she’d hoped, because BF on top of PND is just too much to cope with, for months and months on end. 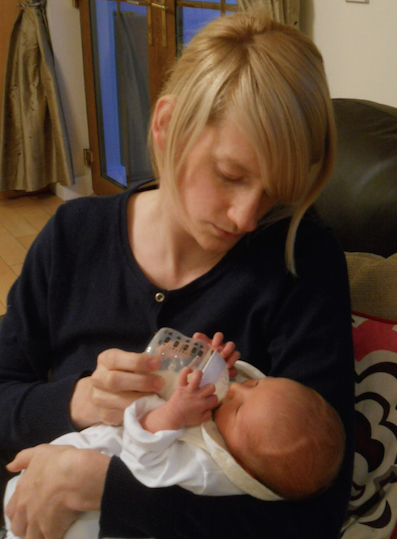 I wonder if milk supply can reduce, if a mummy is very unwell and struggling very deeply. Alone, exhausted, desperate, heart-broken, sad, guilty, ashamed, self-loathing, frightened and fighting for survival…surely all those emotions must have some sort of impact on the practical aspects of mothering? Even if I am only slightly correct, and even if it’s only a small percentage of mums, for whom PND and BF is not a good mix, should the Government not be even more keen to improve our Perinatal Mental Health services? If the UK’s BF record is not as it should be, and the Government really wants to get behind improving it, is PMH not a great place to start? It strikes me that if we really want to improve BF rates then we must improve Perinatal Mental Health care. Is that link too tedious? I don’t think so. If I had be given proper support in pregnancy, so that someone had realised that I had antenatal depression and got me treatment, I may well have made very different choices. 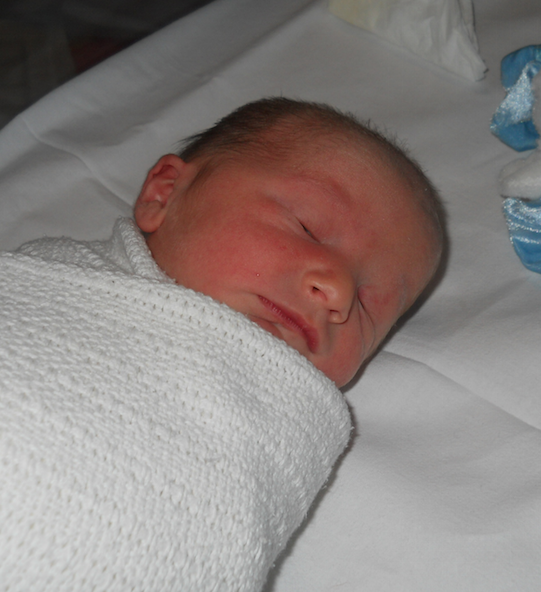 If I had been given meaningful support, when Reuben was born, and someone had asked a few in-depth questions, which pointed to the very deep struggle I was waging against Antenatal/PND, I think my BF journey could have been a different one. If’ I’d heard “this can take time”, “getting a rhythm with BF isn’t plain sailing”, “you’re not doing anything ‘wrong’, “there’s no rush”, insteand of the tutting, sighing and general stress/expaseration that seemed to surround me, I wonder what the outcome would have been? Again, this isn’t pro BF or against FF. I would never seek to tell you what choice you should make. But as the Government and Health Service would like to tell me what choice they believe I should have made, should they not be putting every effort into making sure that what they promote, can actually become a reality for all, not just for some? If you really want to make me, or any other mum, feel empowered to BF then you must make sure you hit the issue where it really matters. For me that would absolutely have been addressing, diagnosing and treating my Perinatal Mental Health issues.